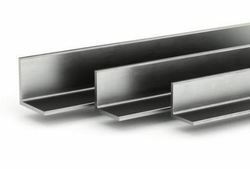 Prominent & Leading Manufacturer from Delhi, we offer 316 stainless steel angles, stainless steel angles, ss angles 304 and 304l, 304 ss hot rolled steel angle bar and 202 stainless steel angle. 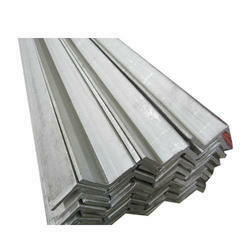 Our company offers premium 316 Stainless Steel Angles to the respected customers. 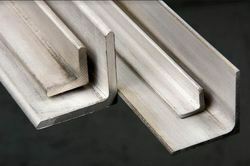 We are offering Stainless Steel Angles. 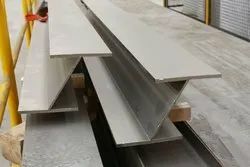 We are offering SS Angles to our client. 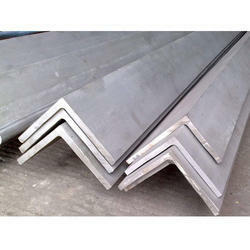 We are offering 202,304,316 Stainless Steel Angle.